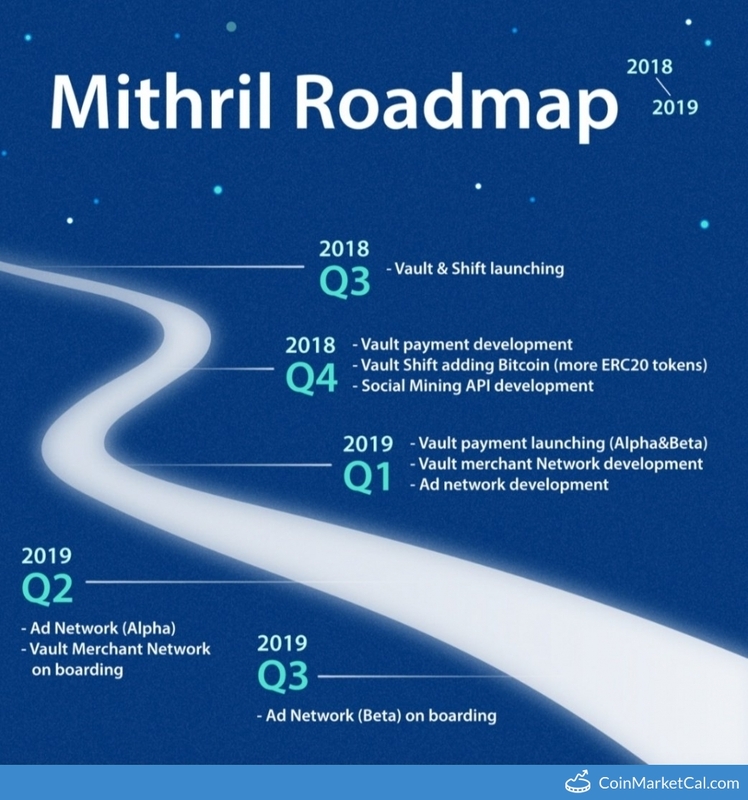 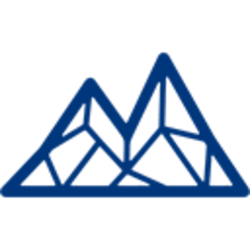 Mithril (MITH) - Events, Price, Market Cap, Supply, Exchanges and more! 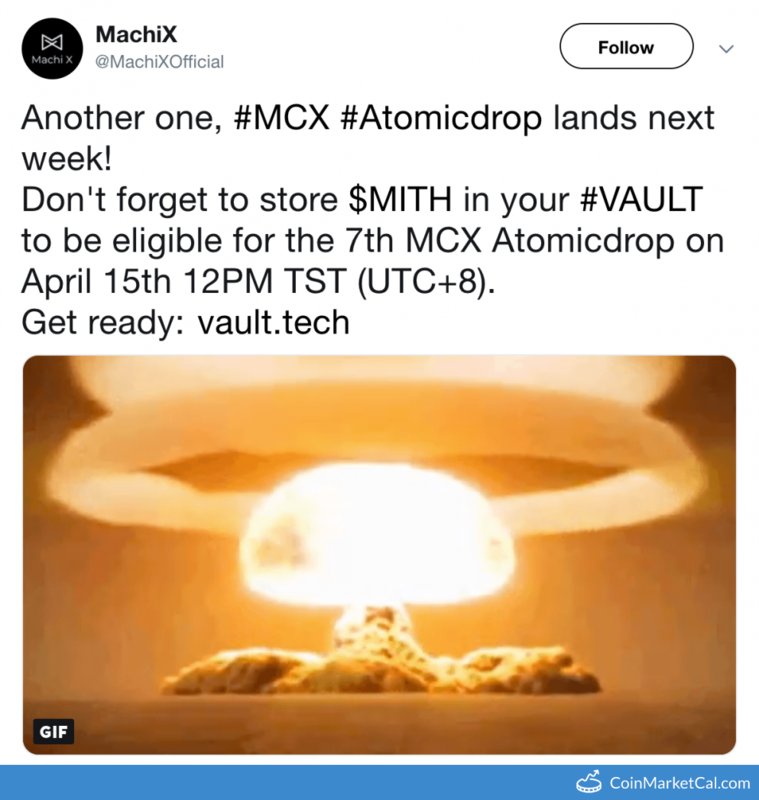 On April 15th at 12:00 GMT+8, you will receive MCX equivalent to 10% of the MITH you hold in your VAULT. 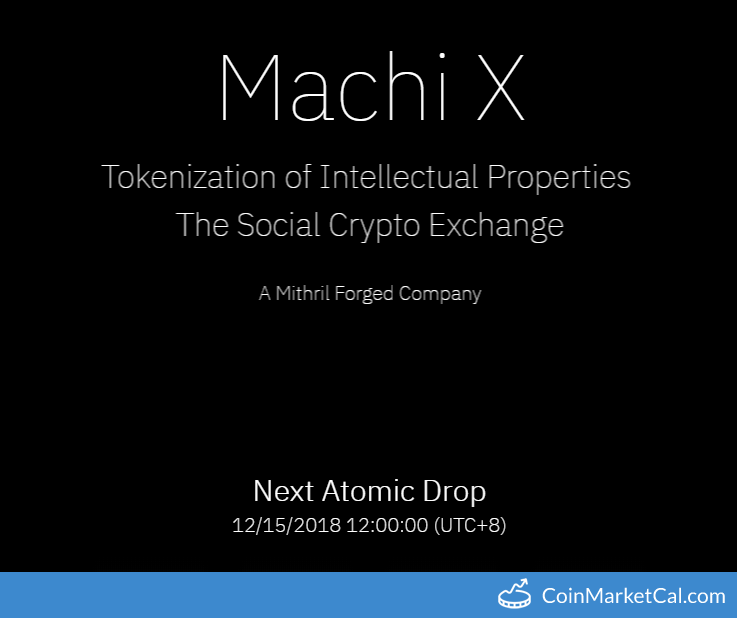 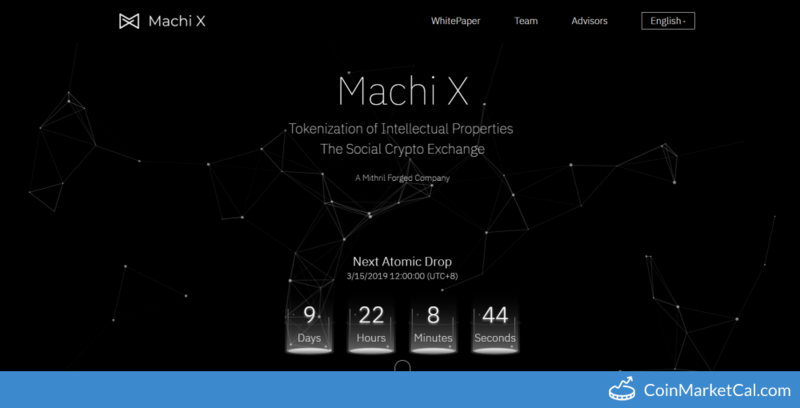 MITH holders receive the number of MCX tokens equivalent to 10% of their MITH. 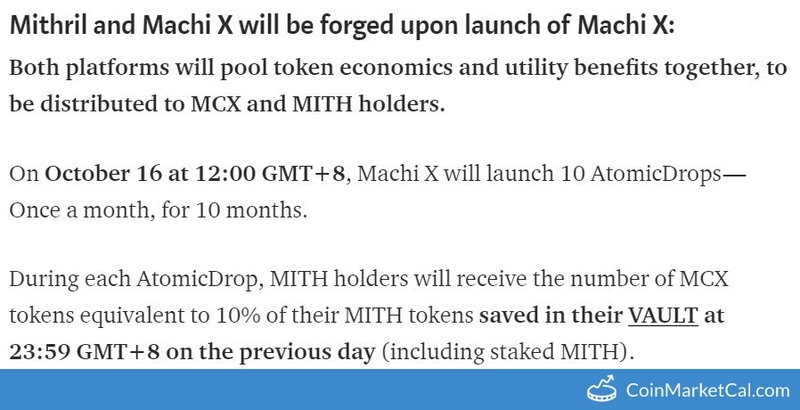 MITH holders receive the number of MCX tokens equivalent to 10% of their MITH tokens saved in their VAULT. 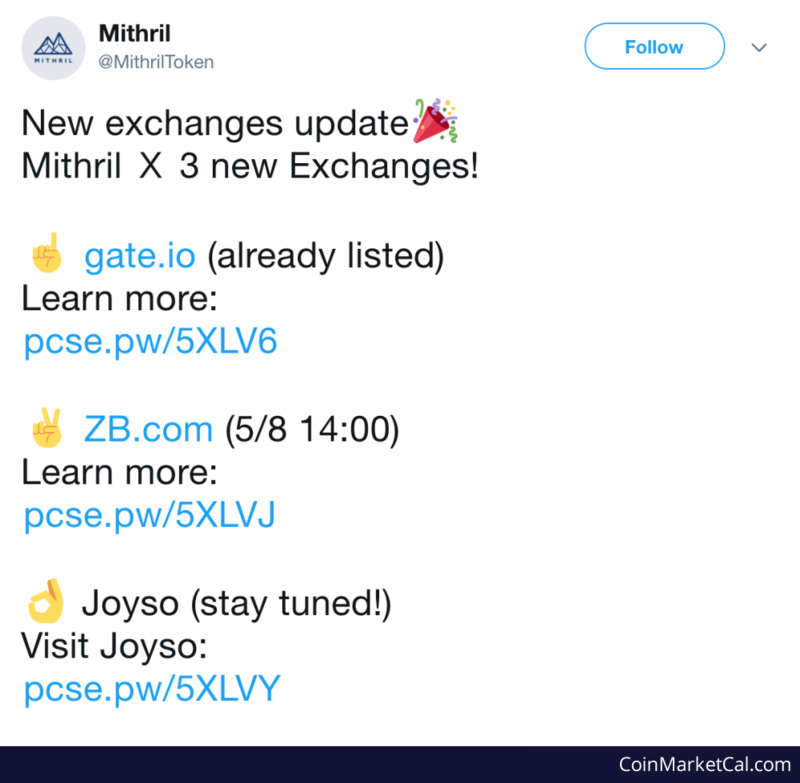 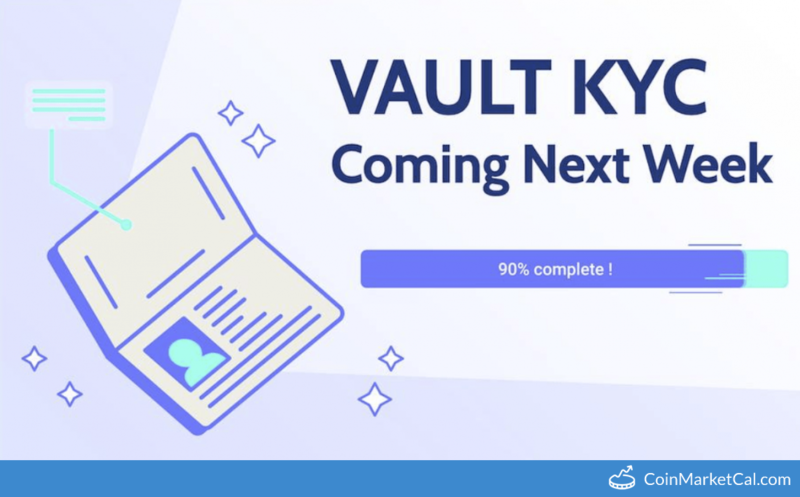 Mithril will be listed on ZB.com on 5/8 and Joyso (TBD).